Successfully Added Car DVD With Subwoofer Output to your Shopping Cart. 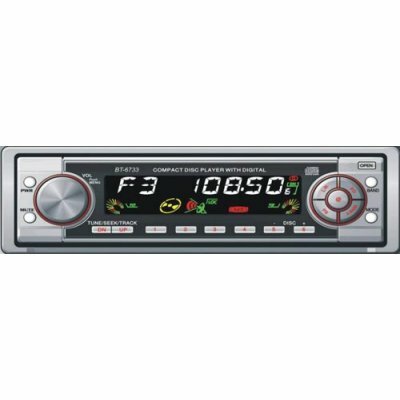 Car Stereo Region Free DVD Player. CD Player. MP3 disc compatible. Remote control included. Delivered worldwide and can be installed in most cars..